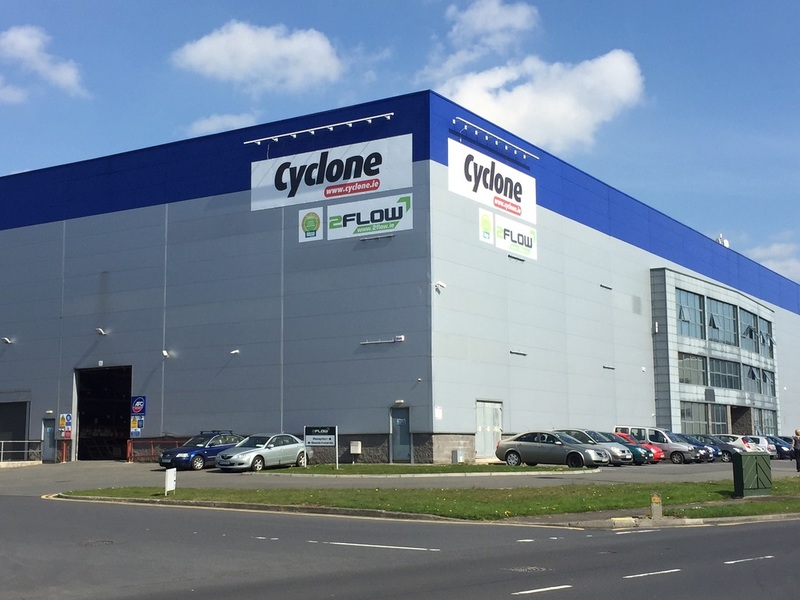 Our modern facility is located in Dublin is just off the M50 and is within 4 miles of Dublin Airport and Dublin port. Our warehousing facilities are monitored by security and CCTV on a 24-hour basis so you can trust that our warehousing services are some of the most secure in Ireland. There are times when you many need more space or less space. Outsourcing your storage means you only pay for the space you take up with the added bonus that your stock is managed for you. So rather than managing buildings or using self storage units where you have to travel to and from, outsource your storage requirements to 2Flow. We manage it, so you don't have to, but treat it as our own on your behalf. We can accept stock into our warehouse from you, your supplier or directly from the manufacturer. We carry out a number of checks on arrival. First and foremost we count all inbound stock to ensure the quantity received is correct. We also carry out checks for any sign of damage. If damage is found we will photograph and document it and notify you immediately. If you wish we can photograph your stock lines to give you a digital catalogue of the stock we are warehousing for you. Once your stock has been checked it will be added to our system and allocated to a warehouse location. If your stock is bar-coded to a unitary level, we can allocate each individual unit to a location. We can carry out stock takes / cycle counts on request and report them back to you. The scalability of our systems allows us to manage your inventory whether you have 1 or 100000 product lines. This means our warehousing services are suitable for a wide range of businesses across Ireland and beyond. Our system outputs a standard suite of reports to enable us to manage the stock you have within our warehouse. These reports can be sent to you on an agreed basis. Management of returns in an important part of what we do. We can manage any returned stock from your customers, checking for damage or wear and tear. In cases where returned stock needs to be repaired or refurbished by third parties we can arrange this. If required we can manage the relationship with the third parties. Repackaged and refurbished products can be reallocated to stock and stored in our warehouse for future use. We are always happy to have a discussion about how our warehousing services can help your business. Call us today to find out more.